We’ve been working with Trek from the word go. 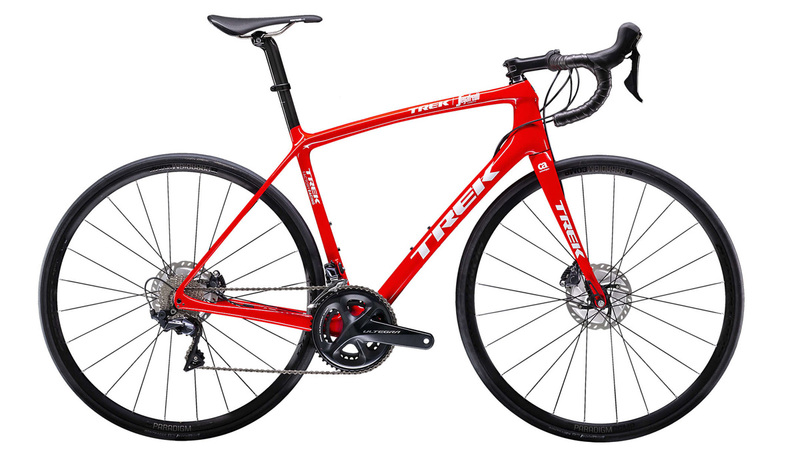 Trek is still a privately owned US-based business, and now one of the largest bicycle companies on the planet. It was started in 1976 by the current owner’s father, Richard Burke, out of a barn in Waterloo, Wisconsin. 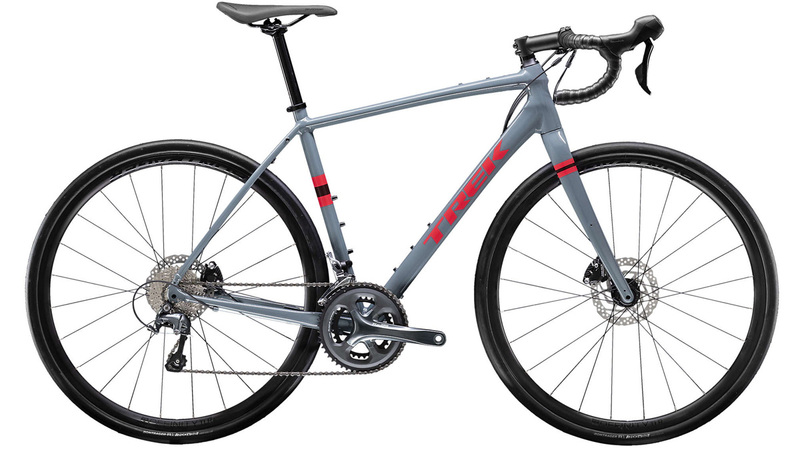 They were pioneers in the development of carbon bikes and continue to produce some of the most innovative products on the market. 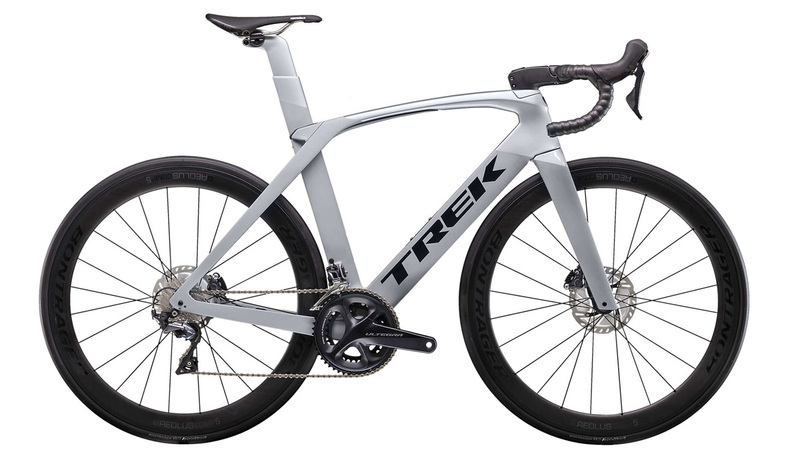 The Madone range blends speed and handling, and offers some of the the best tech available. The Domane family is for serious road cyclists who want a fast, light endurance bike. The Émonda range is choc full of superb all-round road bikes with aluminium or carbon frames. For a gravel racer that offers everything from all-road fun to bikepacking potential, check out our Checkpoints! 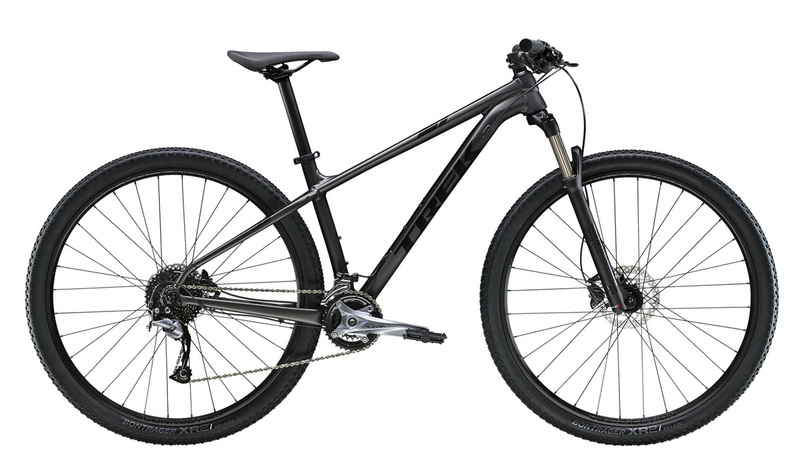 X-Calibers are hardtail cross-country mountain bikes that are fun, fast and dependable trail tamers! 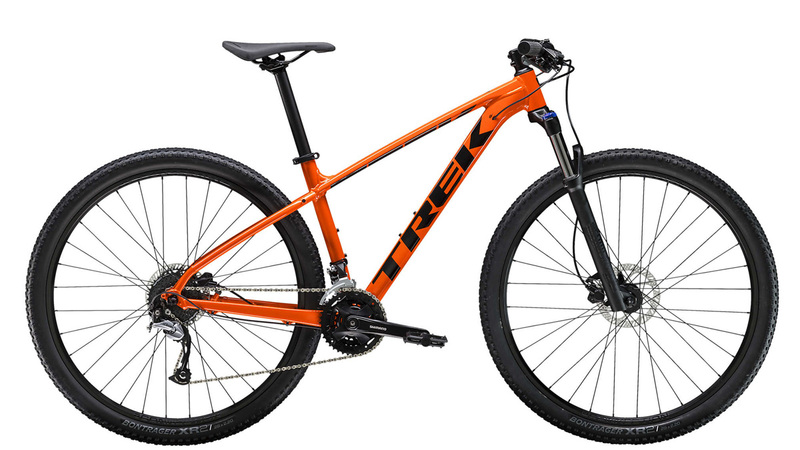 The Marlin range is ideal for off-road newbies with serious single-track aspirations. 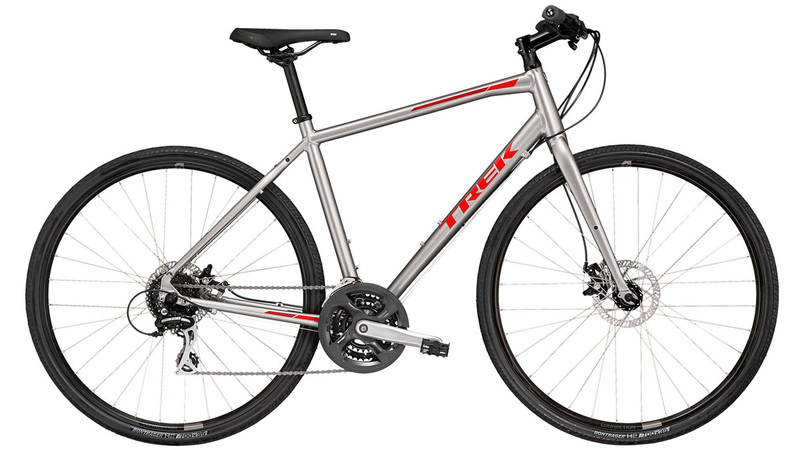 The FX range is ideal for commuters or fitness cyclists looking for a versatile, comfortable bike with quality parts. 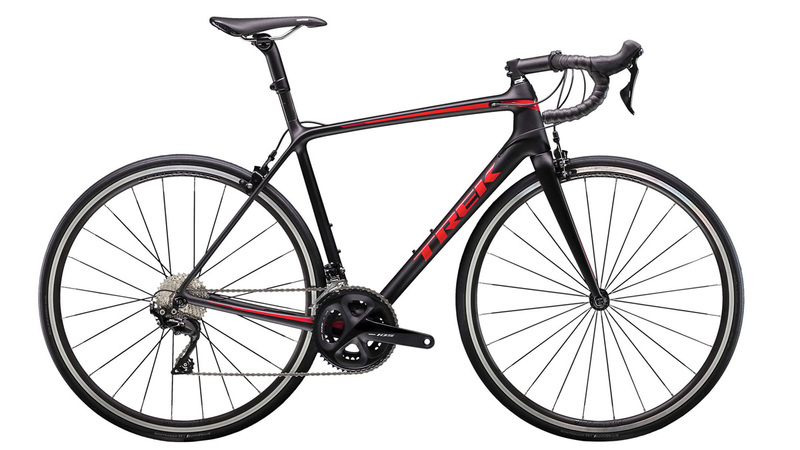 To learn more about the Trek bikes we stock, or to fix a time to take one out for a spin, just pop in, call or email.